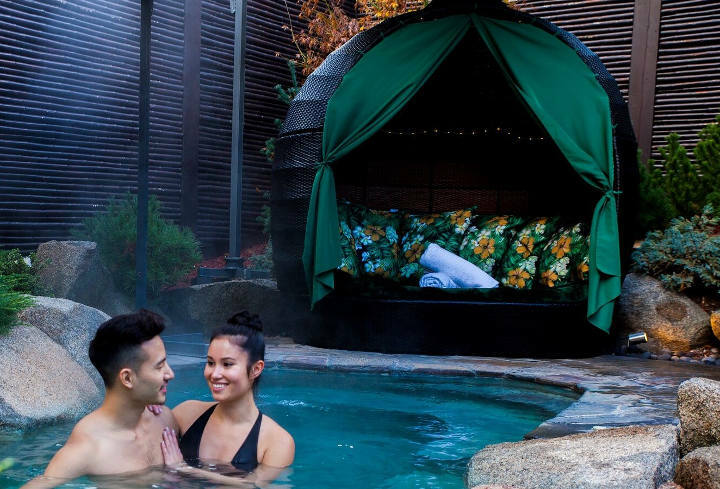 A day of outdoor mineral bathing, massage and dining at a 5-star mountain resort is the perfect experience to give as a gift for someone you love. Choose from massage, indoor or outdoor bathing and dining, one of our sumptuous day spa treatments in the Spa de Marrakech, or a luxury accommodation package for one or two nights. If you’re not sure which package to choose, give a gift card to go towards any of our experiences. 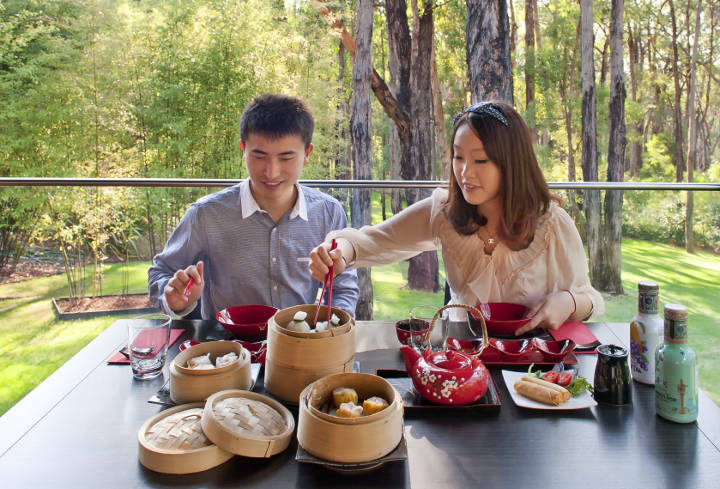 Unique accommodation packages – including unlimited hot mineral spring bathing, dinner and spa treatments. 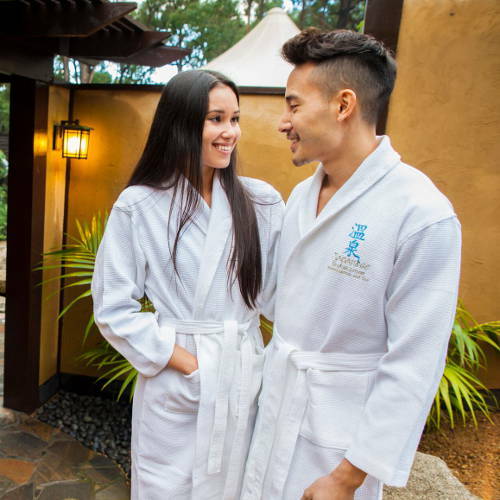 Purchase a certificate for $100-$1000 to be used on any of the amazing Bathing, Spa or Dining packages. Give someone special the gift of a voucher to spend on any of our Bathing, Spa or Dinning packages. 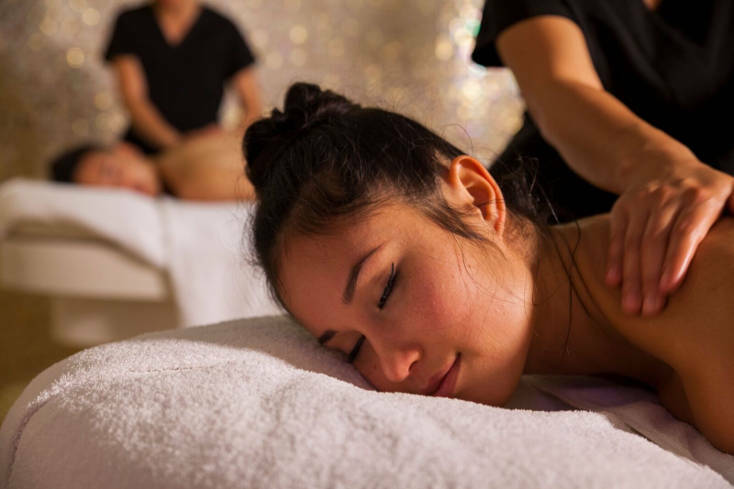 Drawing inspiration from the culture and traditions of ancient Arabia we present an exclusive two hour spa retreat experience, designed to soothe mind and body. 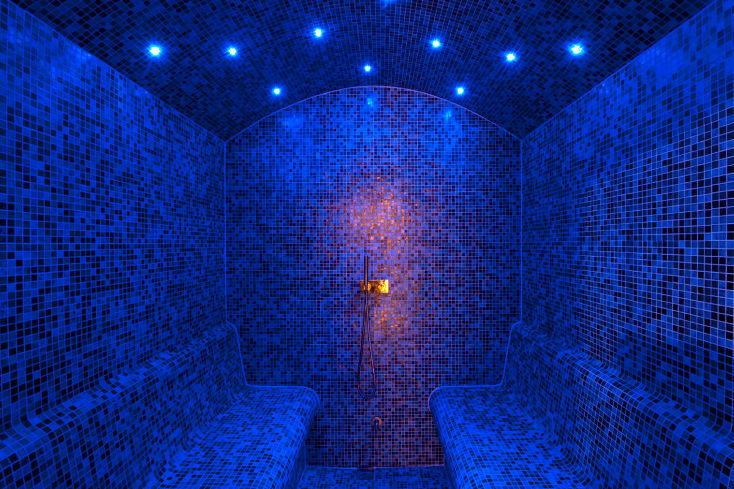 Commence your journey with an Oriental Hammam Ritual followed by your choice of massage or facial.